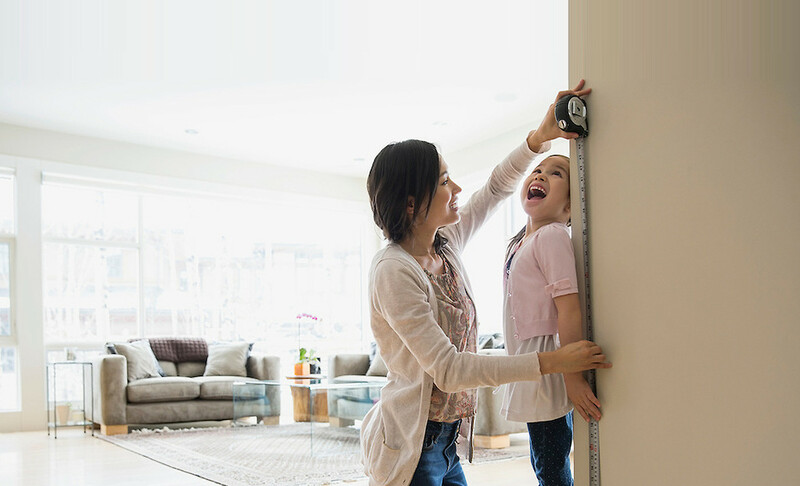 Relax and enjoy your home with a First American home warranty. 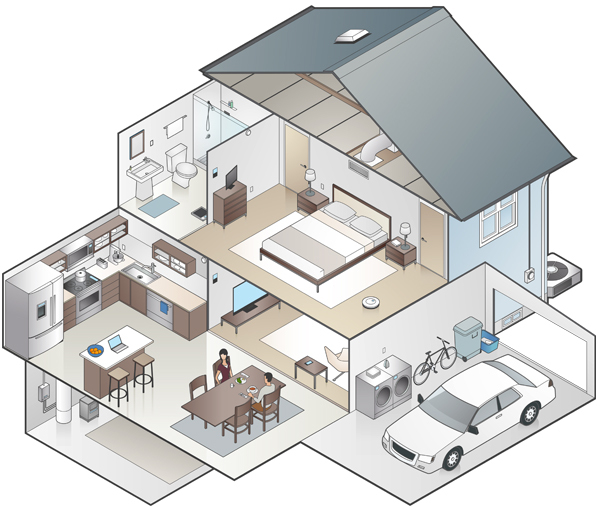 Wondering what a home warranty covers? We’ve put the information at your fingertips. Enter your zip code to explore home systems and appliance coverage available for homeowners in your area. If you’re buying or selling a home, visit our real estate page to see sample coverage. Without a home warranty you might pay $851 for repairs or $2,935 for a replacement. Based on actual invoices paid by First American in 2018 prior to service fees, deductions and/or rebates; costs may vary in your geographic region. Without a home warranty you might pay $981 for repairs or $2,819 for a replacement. Without a home warranty you might pay $400 for repairs or $1,655 for a replacement. Without a home warranty you might pay $460 for repairs or $1,500 for a replacement. Without a home warranty you might pay $860 for repairs or $1,600 for a replacement. Without a home warranty you might pay $706 for repairs or $2,989 for a replacement. Without a home warranty you might pay $684 for repairs or $2,753 for a replacement. Sign in or create an account to easily request service online or you may also call us at 800.992.3400. Take action on home maintenance tasks to help enhance your comfort and save energy.